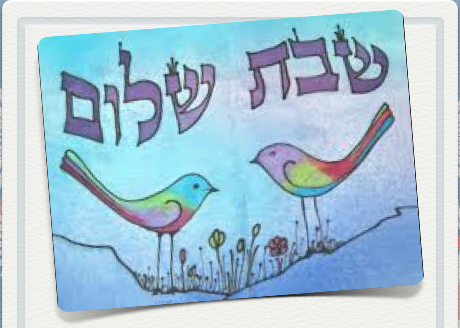 On Saturday, April 6th, our minyan will be led by our members. 10:00am in the TBE library. social hall for lunch to celebrate his Bar Mitzvah. 740 Front Street, Suite 170 Santa Cruz. minyan at 10:00am in the TBE library. On Saturday, April 27th, our minyan will be led by our members. social hall for lunch in celebration of his Bar Mitzvah.